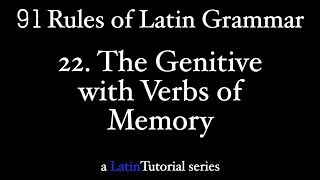 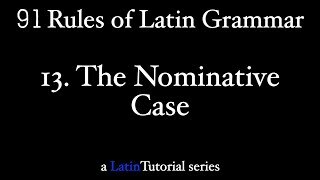 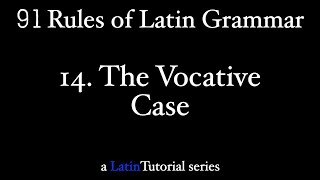 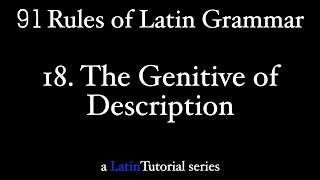 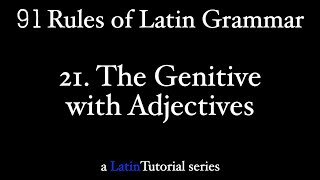 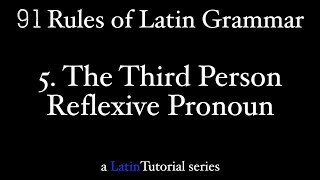 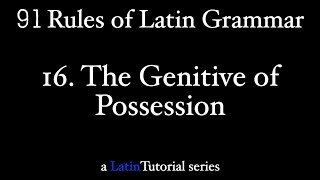 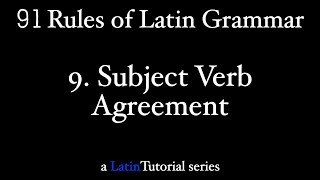 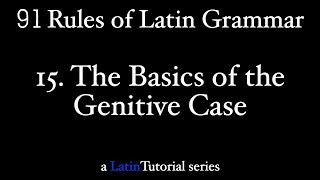 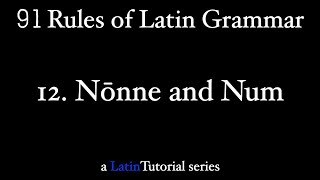 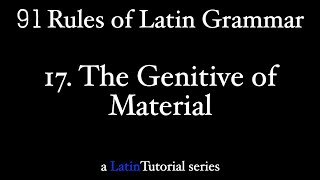 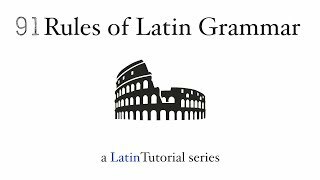 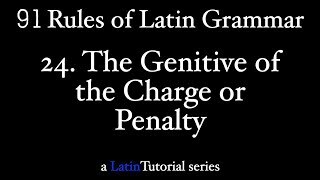 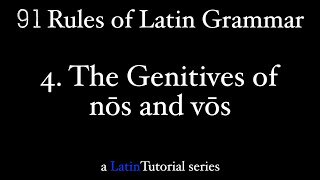 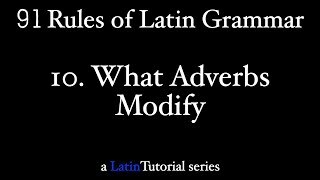 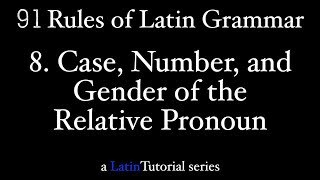 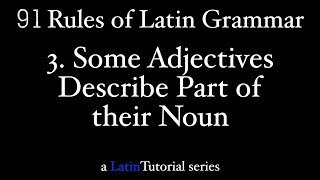 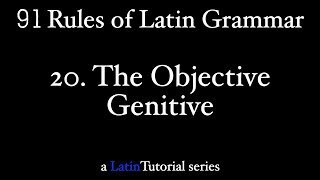 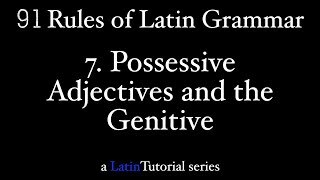 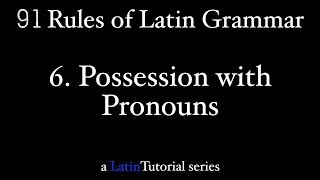 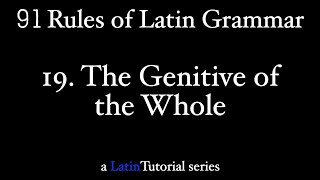 Adverbs in Latin and English do more than just modify verbs (although that is where you will see them mostly). 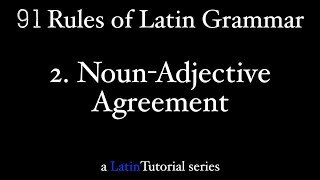 An adverb can also modify adjectives and even other adverbs. 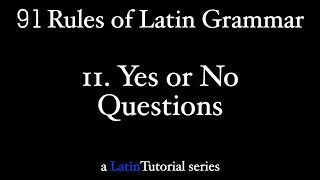 I'll show you how in this video.